- 4.3 Acres, Buffalo Grove, IL. 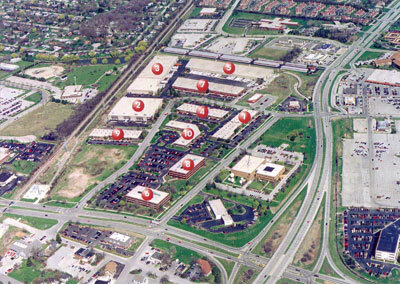 This 5 building complex comprises 110,000 SF of flex space occupied by 11 tenants. The successful acquisition of this property was an example of the potent combination of local market knowledge and a national network of contacts created over decades in the industry. The complex was acquired by an investor group composed of principals of Morgan Realty Partners and HSA Commercial Real Estate. Morgan Realty Partners manages the property and oversees leasing. 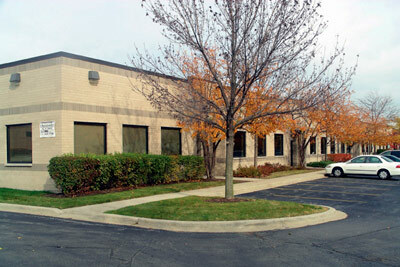 This 83,622 SF multi-tenant office/industrial building is a good illustration of a niche investment opportunity. Deemed too management intensive by institutional owners, this thirty-tenant property is known as an incubator building after its status as a starting point for new enterprises. Consistent high occupancy levels over two decades of ownership are a testament to Morgan's property management and brokerage expertise. This property is owned by a partnership including Mike Klonoski and high net worth individuals. 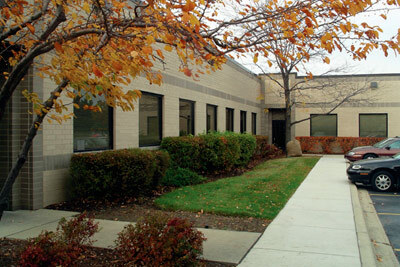 This 127,642 SF building complex is owned by an LLC comprised of Morgan principals and Principal Real Estate Services. This asset is a good example of the successful merger of the extensive capacity of an institutional investor and the experience, contacts and reputation of a localized niche firm. Morgan is responsible for the management of the complex and oversees leasing efforts. This 43,000 SF building has been held in the Morgan portfolio for over 24 years at 100% occupancy by manufacturers and warehousers for virtually all of that time. A relatively small building that is typically avoided by large investors, it continues to thrive under Morgan management. The property is owned by a partnership including Mike Klonoski and high net worth individuals. A venture comprised of Morgan principals and high-net worth individuals purchased a 25% share of a 10 building package located near Milwaukee Wisconsin. The park comprises 600,000 SF and is tenanted by a variety of large warehousing companies and smaller local companies. This 134,000 SF industrial building was built in 1977 and extensively renovated in 2000 before being acquired by a Morgan entity in 2003. It has 11,420 SF of office space, 14 docks and 2 drive-in doors. There are 181 parking spaces; ceiling height is 25' clear. 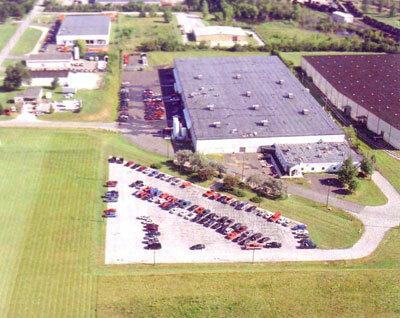 This 47,000 SF industrial building with 11,000 SF of office space was acquired in 2003. It comprises part of package owned by principals of Morgan and certain high net worth individuals. The building is 100% leased to Holland Applied Technologies. 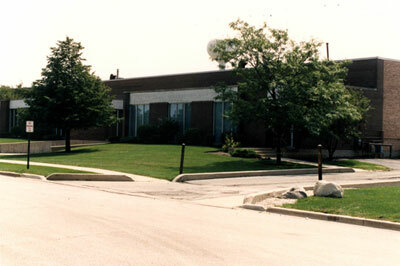 Acquired in 2003, this 60,160 SF industrial building was built in 1988 with 53% office, 4 interior docks and 1 drive-in door. 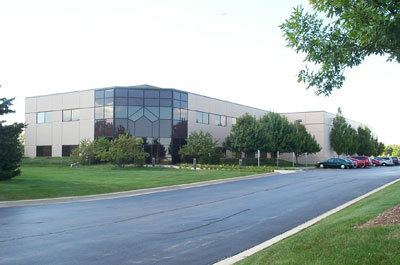 The entire building is leased to CrossCom National. 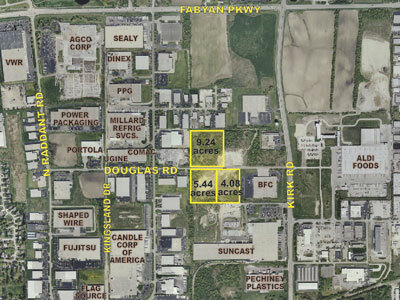 4.3 Acres Buffalo Grove, IL. This 4.3 acre parcel was assembled over several years by a Morgan-sponsored entity.. Two acres were acquired with the purchase of the 900 Deerfield building. We acquired an additional adjacent acre and subsequently purchased an additional 1.8 acres from the Village of Buffalo Grove. Morgan sponsored the acquisition of two fully entitled industrial sites comprising 18.2 acres in Batavia. The land was purchased on an all cash basis with sufficient funds to cover soft costs during the projected holding period. Well-located with favorable taxes, zoning, utilities and minimal competing sites, this acquisition highlights Morgan's long term view as it warehouses unique development opportunities. Ownership is composed of Mike Klonoski and high net worth individuals. © 2011 Morgan Realty Partners. All Rights Reserved.